After 10 generations of continuous research and development, Twisp brings you the finest electronic cigarette on the market. Twisp was established in 2008, and has become South Africa’s first and favourite personal e-cigarette. The Solo, Aero and the Edge vapourisers are of the highest quality; and the enthusiasm of the Twisp community as well as the highest level of customer care have helped Twisp establish and maintain its reputation as the most trusted name in electronic cigarettes. Twisp has 45 dedicated stores nationwide that are able to provide their customers with expert product and sales assistance ensuring a valuable customer experience. With a fast growing national footprint in all major shopping centres, customers have convenient access to the complete range, and qualified “Twispologists” that are ready to assist with any customer support queries. Twisp is an improved alternative to smoking that delivers a flavourful sensory experience. It offers an exclusive range of devices including the Zero range that has 0% nicotine. The flavours that also have liquid refills are skillfully blended using the best international ingredients and are produced locally to the highest pharmaceutical standards. This ensures guaranteed safety, consistency and purity. If smoking cessation is what you’re looking for Twisp is the revolutionary digital alternative. Innovation through technology has always been the hallmark of Inala Technologies, a company whose expertise originally focused on the complex fields of electronic engineering and telecommunications. Today, these industries are recognised as the world’s leading sources of new technology brought about by a continuous process of innovation. Inala is a South African company founded in 1996 but with roots that go back much further and that include the design, manufacture and commissioning of operational equipment for South African mobile and fixed line operators. Today, in addition to its own products, the company represents and supports many of the world’s leading suppliers of telecommunications, power solutions, unified communications, broadcasting, audio visual as well as test and measurement solutions. Inala’s continued innovation initiatives also include designing and integrating custom solutions to fill the gaps and to better address end-user needs. Electronic engineering and telecommunications have become the cornerstone of industry, business and social interaction. If you’re in Africa, there’s a good chance that your last cell phone call will have gone through some piece of Inala-supplied equipment or been dependent on one of the company’s solutions in other ways (e.g. remote infrastructure monitoring and management, alternative power solutions and many more). It’s important to remember the difference between products and solutions. A product is just a tool whereas a solution uses one or more products to deliver the desired result. Inala offers both. That includes advice, consultation and support. With regards to the latter, irrespective of their source, all products are installed and maintained by Inala in order to provide customers the quality, speed of support and peace of mind they have come to expect. Inala’s headquarters are in Johannesburg, South Africa with a regional office in Cape Town and a presence in Durban, Nigeria, Ghana, DRC and Tanzania. Established in 2004, Izwe Loans is a specialist Financial Services Company offering unsecured term loans to the formally employed but under-banked market. In just under ten years Izwe Loans has established itself as a pre-eminent Pan African Financial Services Player. Izwe Loans operates through subsidiary companies, with 24 branches in South Africa, 8 branches in Zambia, 5 in Ghana and 2 in Kenya. The Company has developed a strong agent distribution network in all the countries of operation, with particular penetration into the rural areas. To complement the agent channel, Izwe Loans commenced a digitally-based distribution business in January 2012. Izwe Loans is managed by a team of highly experienced South African micro finance professionals from its Johannesburg head office on much the same principles as the formal banking sector. In Zambia, Ghana and Kenya, the businesses are managed by experienced local management teams, with effective central support from the South African team. Credit is provided through electronic banking channels to salaried employees with stable monthly incomes. Through online credit scoring models and an integrated debtor management system, Izwe Loans considers itself as an industry leader in application turnaround, often achieving same day pay-out. As part of our risk mitigation in Zambia, Ghana and Kenya, Izwe Loans only takes on loans where repayment can be routed through salary deductions, significantly reducing counter-party risk. Material shareholders include: Old Mutual Group, Sanlam and the FirstRand Group. Quinhove Investments is a property holding company and owns a large tract of land along the banks of the Vaal River. The property falls within the Midvaal Municipality, close to Three Rivers and is in close proximity to the Randwater Zuikerbosch pump station, Lethabo Powerstation. The property borders on the Vaal river with roughly 19km of river frontage. There are various agricultural portions of this property and one of the farms owned, Zoekfontein, has various development rights in place. 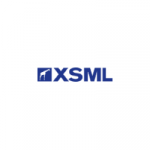 A multifaceted vertically integrated designer, manufacturer and supplier of specialised aluminium and glazing products.  World of Windows is a multifaceted vertically integrated designer, manufacturer and supplier of specialised aluminium and glazing products, focusing predominantly on large façades (“building envelopes”) and partitioning solutions for the commercial, residential (historically) construction and renovation markets. The Oakmont Partnership is a private equity fund that closed in late 2016 with funds raised predominantly through South African institutions and the General Partner. The Oakmont Partnership is all about Partnership. Their unique investment philosophy stems from their values and the importance that they place in personal relationships built upon integrity, respect and trust. They firmly believe that they are investing in people rather than in businesses and this ethos finds its expression in an approach that is radically different to many financial investors.